As we enter this most joyful Christmas holiday, a time in which we can all reflect on the incredible blessings we have been provided over the past year and share love and laughs with our friends and family, it is important to consider those less fortunate. Too many children around the world will be without a Christmas dinner, a roof over their heads, or a family to share joy with this holiday season. At Abandoned Children’s Fund we aim to provide for those children, orphaned and abandoned, around the world who have no other outlet for hope. While we know that we can’t provide for every child in need, with your help we have been able to provide meals, homes, and education for some of the worlds most underprivileged children; and for that we are incredibly grateful. This Christmas we have but one wish. That is to continue to seek out and save the lives of orphaned and abandoned children, to provide new hope and love to children who feel as though they are completely alone in this world. I know that you, our caring and compassionate donors, share this sentiment; and with your help we will continue to carry out the work that God has called us to. We thank you for your prayers, your support, and your care for those less fortunate who depend on our life-changing programs. We would now like to share with you a few stories of hope from Haiti, that our team has reflected upon this Christmas season. Some of the devastating aftermath of the massive earthquake. 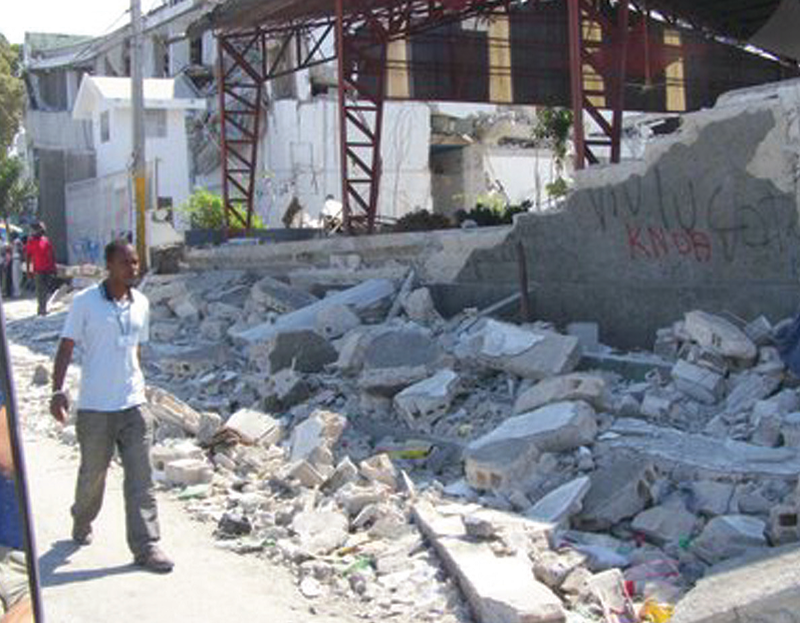 Following the tragic earthquake which killed more than 100,000 men, women and children and left millions more homeless and abandoned, the island nation of Haiti is still struggling to recover. The most vulnerable victims of this natural disaster have always been the children. 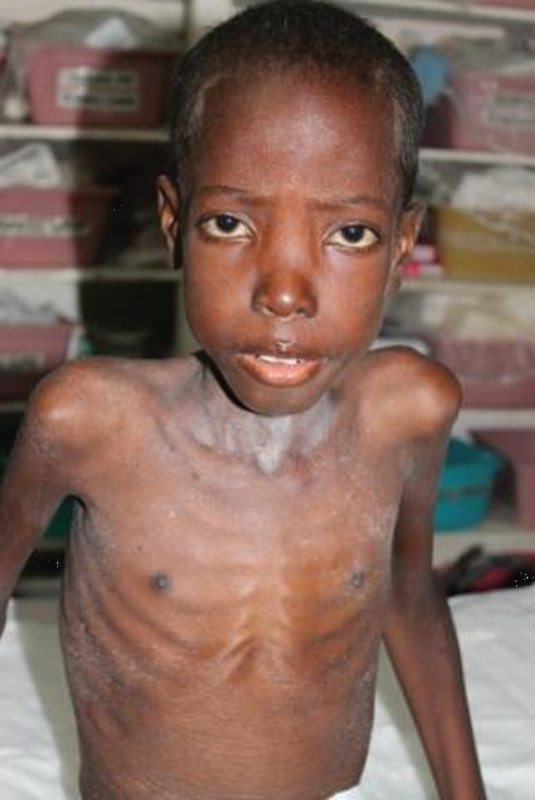 One child who exemplifies the heartbreaking situation facing the children of Haiti is Sam. At 12 years old he has lost both his parents. His father was killed in the tragic earthquake and his mother succumbed to HIV shortly after—Sam was left to fend for himself. Separated from his siblings he bounced around between families and community members before he too, became ill. With no prospects for medical assistance, little food, and no support system he quickly became weaker and weaker. Fortunately, one of our partners in Haiti learned of Sam’s unfortunate circumstance and gave this young boy hope for a new life. Today, Sam has a chance to recover. He has been admitted into our facility and is receiving the invaluable medical care he so desperately needs. He is now surrounded by children and a caring staff who understand the pain he is experienced in his life, and now has a group of friends and family to share this Christmas with. Sam the day he arrived at the clinic. He now has the chance to receive the treatment he needs! Our community outreach program in Fermate, Haiti is comprised of a dedicated group of volunteers and missionaries who seek out secluded, mountain villages to provide assistance for the poor and needy in regions that are completely cut off from other aid organizations. We pride ourselves on seeking out and helping those who cannot help themselves, especially abandoned children who have no other source of hope. Our team has regularly brought in shipments of food and brigades of medical staff to provide for these children and families who are cut off from necessary support! 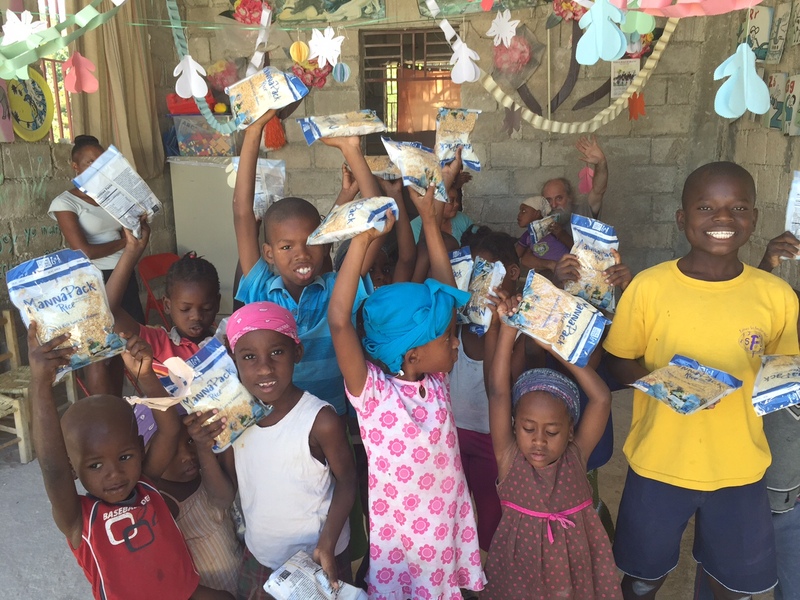 Children in Fermate celebrating ACF food shipments! 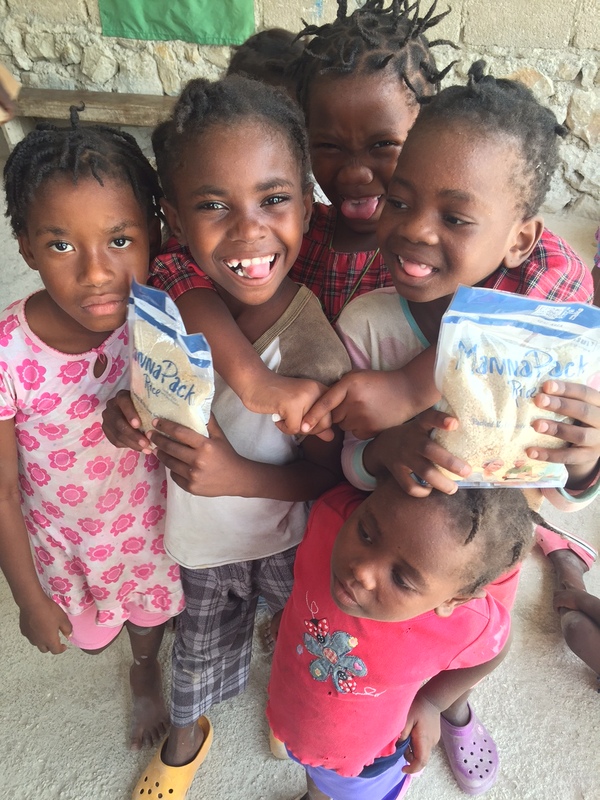 Thanks to you, our compassionate donors, Abandoned Children’s Fund has just sent a massive shipment of life-saving food to serve the needy children of Haiti. This incredible gift contains more than 270,000 meals for some of the world’s most vulnerable children. This miracle, which you made happen, will provide food for countless children throughout our network of orphanages, feeding programs and community outreach programs. Our partners wish to thank you, for extending your heart to those in need. So many of these children will now have a warm nutritious plate of food this Christmas! Friends excited to share a meal this Christmas! From all of us at Abandoned Children’s Fund we thank you for the year of miracles which you made possible! We wish you a very Merry Christmas and a blessed New Year.